Departing employees are one of the best sources of insights for better talent strategies and decisions. Most companies proclaim, ‘our people are our greatest asset’, run engagement or culture surveys, and understand the risks and implications of employee turnover. Yet, most companies fail to capture vital information from departing employees or consolidate the data to identify patterns and trends which will give them invaluable insights. A Harvard Business Review article (Making Exit Interviews Count), revealed that 75% of companies conducted some sort of exit interview for at least some departing employees. 71% of exit interviews were done by HR, 19% by direct supervisors, 9% by the direct supervisor’s manager, and only 1% by external consultants. Less than 33% shared consolidated data with senior decision makers. 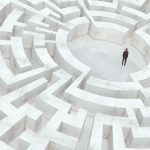 We need a complete relook at the why, what, when and how of exit interviews – how and when the interview takes place, who conducts it, the questions asked and what happens with the individual and collective insights from exit interviews. Intangibles assets (e.g. people, brand value, intellectual property) have taken over tangible assets on the corporate balance sheet in 1995. In 2005, it has grown to 80% of the corporate balance sheet. There is a real risk to make the wrong talent retention decisions based on assumptions, or not to act on feedback departing employees are providing. Imagine if a smartphone brand noticed a drop in users, but do not know to which competitor brand their users are switching, the real reason(s) why, the experiences of these users with their device and the company, or the demographics of a changing market. With access to the information they could identify trends and rethink their product and marketing strategies. Or better yet, they could avoid brand switching altogether. Imagine if a major client stopped using your product or service, and you don’t understand why or who your competitor is. Add to this the risk of disgruntled but eager-to-share employees not being given the opportunity to have their voice heard and then instead expressing their opinions on social media or websites such as Glassdoor for your talent and customer market to read. You may think: “The employee has given notice, why does it matter?”. It does, for a number of reasons. The first question that everyone jumps to is the real reason why employees resign. 89% of bosses believe employees quit because they want more money, whereas only 12% actually leave for more money. 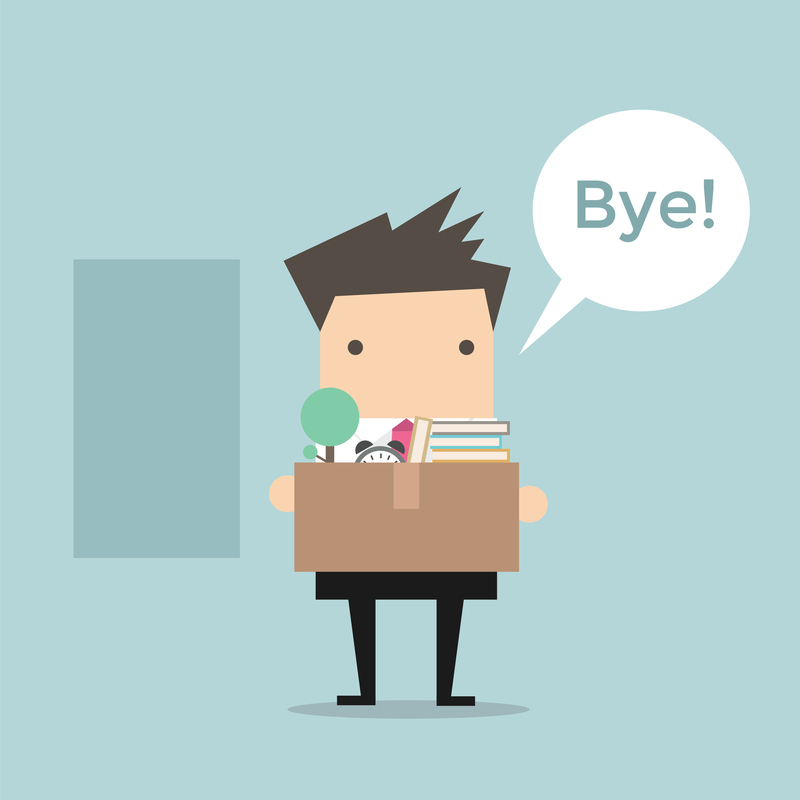 79% of people who quit their jobs cite ‘lack of appreciation’ as their reason for leaving. Global studies reveal that people don’t leave companies. They leave bosses. The Work Institute (2018 Retention Report), cited career development as the main reason why people quit since 2010. It is clear that even research findings differ. 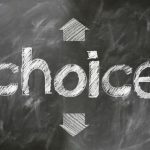 Every business and its talent market is unique, and it is risky (though still valuable) to rely on third party studies and articles alone and then to make assumptions for your own business. Such insights might challenge our thinking about the reasons people (or different demographical groups) quit, but until we ask our own departing employees the real reason (provided that they are willing to give honest answers), it will remain an assumption. But the “why” question should not be the only question we ask. We need to dig deeper and reach wider for the insight we need, if we want to leverage Exit Interviews for better talent management strategies and decisions. By asking the appropriate questions we cover the insights we need that not only inform the real reasons why people quit and what their experiences of the workplace and culture was, but also who is likely to leave, how we engage and retain talent, who is our talent competitors and why, and what our recruitment criteria and Employment Value Proposition (EVP) should be. This is the most important part of making exit interviews count, and why most companies either don’t conduct the interviews (because it adds to someone’s workload), why departing employees are not open and honest (because of who conducts the interview or what happens with their feedback) and why feedback is not turned into insights (because it is not digitized, or data is not consolidated). If Exit Interviews are not integrated as an essential part of the complete employment life cycle, automated, and digitized, it won’t receive the attention it deserves. If it is perceived as just another tick-the-box exercise for everyone (HR, the manager, the departing employee), the employee will see right through the intent and likely outcome of their interview or questionnaire and play along and be vague to get the box ticked. If the interview is conducted by the manager and the manager was a key reason why the employee quit, or if the employee doesn’t trust their manager (and research tell us this could well be an issue) or HR, then we will not solicit open and honest feedback. These are the reasons why electronic outsourced exit interviews make so much sense (and why I developed TexitTMonline outsourced exit interviews as a solution) – it addresses a number of very real challenges, concerns and opportunities for business leaders, HR, and departing employees. A lot is now possible compared to a decade ago with most people having a personal email address and internet access (to complete a survey online as with Qualtrics, the platform that TexitTM runs on) or at least a mobile phone number (to answer questions during a telephonic interview which could be captured electronically, or to complete a SMS survey). This makes feedback from departing employees possible even after an employee has left your business, which has been suggested could also increase the likelihood of more honest feedback. Confidentiality can be assured, increasing the likelihood that the departing employee will be more honest and open. Saves company resources on scheduling, conducting meaningful lengthy interviews and writing reports or summary findings. 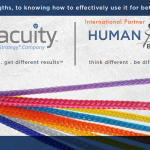 Improves the ability to consolidate feedback over time and across business departments. Saves time as the entire process is automated (including reminder emails). More questions can be covered. Confidentiality and autonomy can be assured. Feedback and data are turned into visual insights, and reports can easily be generated and shared with key stakeholders. According to Bill Thomas, Global Chairman of KPMG International, CEOs and the companies they lead are investing and spending more money on data driven insights than ever before. Yet nearly 70% of the CEOs they spoke to, admitted they have relied on their own intuition over data-driven insights to make strategic decisions in the past three years (3 priorities for CEOs in 2019, WEF Annual meeting). With the technology at our disposal, it is now more possible than ever before to address all the pain points that we experienced with Exit Interviews (or why some don’t do interviews of exit surveys at all). Liezel Pheiffer Blignaut is the Founding Director and CEO of Human Capital Business Solutions (Pty) Ltd and developer of TexitTM Outsourced Exit Interviews. She has extensive experience developing and implementing customised, integrated and innovative solutions across industries and companies. Liezel holds a M.Comm degree (HR & Industrial Psychology), serves on the Advisory Boards of the HR Think Tank and the University of Pretoria’s Department of HRM (Faculty Economic and Management Sciences) and is a member of the Institute of Directors of Southern Africa.